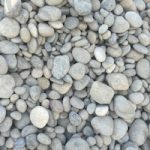 River rocks are available in a variety of sizes and colors and are used to create dry creek beds or to direct drainage through a property. 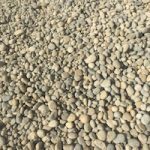 Also known as Cobble Rocks, Noya Rocks are great for natural stone accents in your yard, landscape design, or when creating natural stone features such as dry stream beds, ponds, or waterfalls. Available in an assortment of beautiful styles. Dolomite rocks provide an interesting focal point or special feature in your garden. 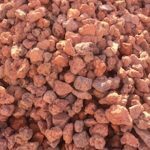 Smaller rocks will minimize weed growth and help reduce soil erosion, while keeping the soil moist for plants. Available in different colors. 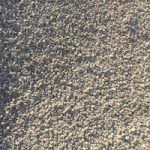 Pea Gravel is approximately 3/8″ and is excellent for landscape beds, pathways, patios, driveways, water features, and dog runs. A very pretty rock that stands out well in front flower beds or planters. It is really a unique color. If you want your beds to pop with color, this is the rock! 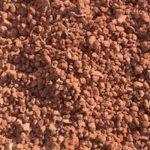 Red Lava Rock instantly adds beauty and value to any landscape. The low maintenance, decorative rock is a beautiful solution for projects from gardens and pathways to landscape accents. 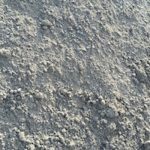 A traditional sandy loam soil. 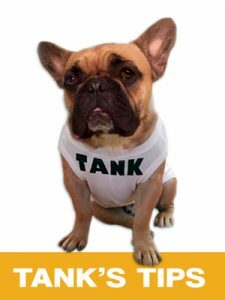 Used for filling low spots or mounding. 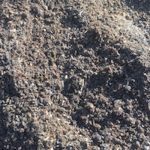 Soil type is made up of soil and sand and is great for drainage. 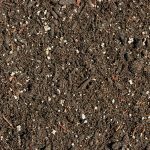 Our soil is rich in nutrients and is perfect for your basic gardening needs. 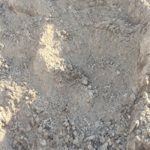 Humus is one of the most nutritious planting materials around and is used for planting as well as for treating soil. 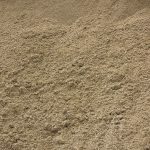 Our clean washed sand is one of the key ingredients for concrete and is great to use as a base material. 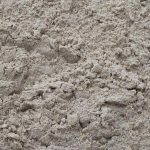 Also known as plaster sand, pool sand works as a filtration system for swimming pools. 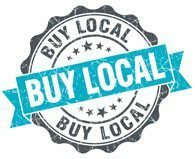 Want to improve the look of your yard? 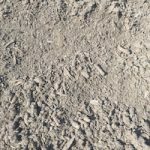 New bark placed in your yard is the quickest and easiest way to make your yard look beautiful. Plus the smell of fresh bark will be an added bonus to your newly beautified yard. This bark provides a softer landing area for children to fall. 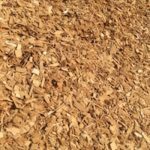 Playground bark is made from aspen tree wood, not from aspen bark. 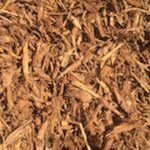 This bark mulch does not give slivers, or make you itch, like other types of bark or wood products can. 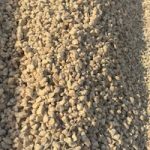 This gravel is great for construction jobs, driveways, and drainage. 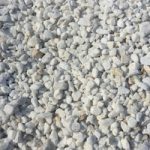 Pick from our selection of crushed rocks, sizes 1/4″ – 3/4″ in a variety of colors. 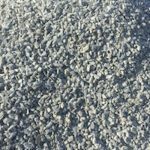 Grey DG (Decomposed Granite) is a fine screened recycled cement that makes a solid compaction.